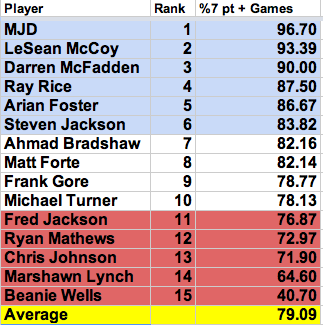 Reliability is a key component to the fantasy running back. A highly desired trait, especially in your studs. Guys who don’t lay eggs. Guys who don’t disappoint. This is a measure of fantasy floor. 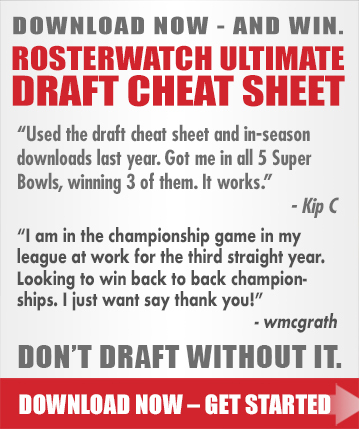 Information critical to building a competitive roster. 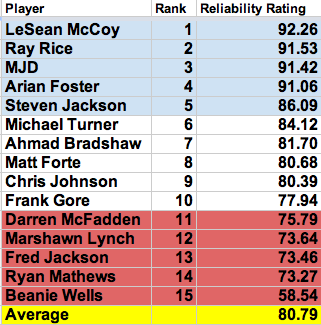 Here is a reliability analysis over the last two seasons, of the top 15 RBs that qualify. 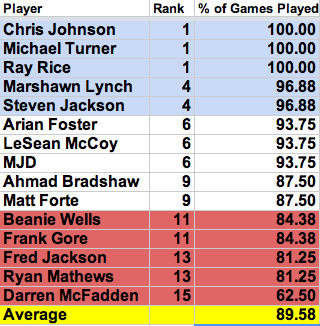 Players with at least 20 regular season NFL games over the last 2 seasons. 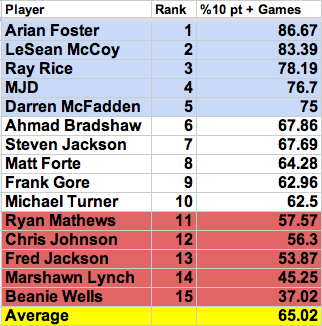 Players that have spent the majority of the last two seasons on the same NFL team. Players who are not returning from reconstructive knee surgeries.